Training health experts in human mobility. If you want to help people to walk, run, skip or dance their way through life, the Bachelor of Podiatry is for you. From babies to baby boomers, you’ll become an expert in the study of feet – big and small – and embark on a career that is rewarding and varied. Our three-year accelerated podiatry degree based at our Central Coast campus will prepare you to be career-ready, faster than your peers. Help restore a person’s independence and mobility by learning to diagnose, treat, and manage patients’ foot and lower leg problems. When you graduate, you will be highly employable, thanks to world-class training, state-of-the-art facilities and more than 1,000 hours of practical experience. 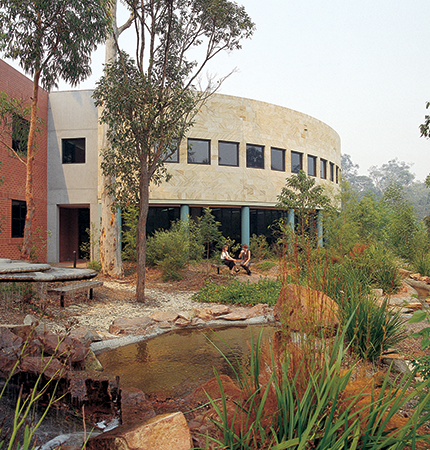 One of Australia’s only accelerated podiatry courses. Our intensive three-year podiatry will get you into the workforce sooner than most. Professional placement opportunities. 1,000 hours of hands-on training will see you gain real-world experience in a variety of health care settings. Tick the boxes for professional registration. This degree is accredited by the Australia and New Zealand Podiatry Accreditation Council. 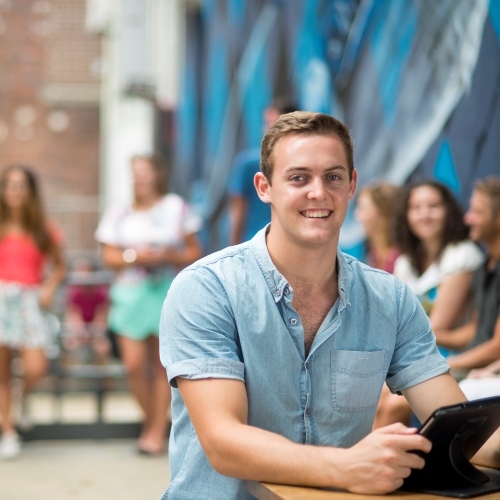 After graduating, you will also be eligible to register with the Podiatry Registration Board of Australia via the Australian Health Practitioner Regulation Agency. Great employment prospects. Podiatry graduates enjoy a starting salary of more than $57,000 and 90% secure employment within four months of completing their degree. Learn how to identify and analyse complex health problems within podiatry practice and develop solutions to these problems. Learn to work within a multidisciplinary health team to best meet patients’ health needs. Undertake rural and regional health placements at our podiatry clinics. Develop critical research skills that will set you in good stead for life-long learning as a podiatrist. An Honours degree in podiatry equips you with highly sought after and respected skills and knowledge, giving you a competitive advantage. With increasing competition in all sectors of employment, students who graduate with an Honours degree in health science have a distinct advantage. It is often considered by employers as an added skill and has been used by previous graduates to pursue higher positions and salaries. 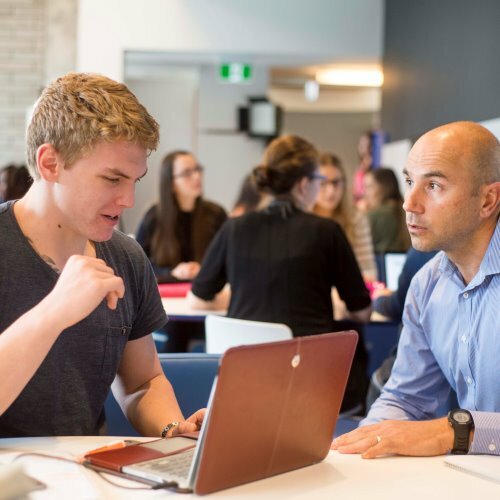 Honours also sets the foundations of potential for further academic study, such as a PhD, or improving your chances of gaining entry into other degrees. 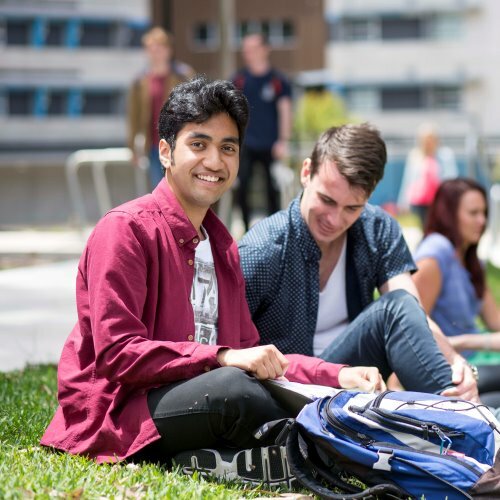 You can elect to study a Bachelor of Health Science (Honours) if you achieve the required grade point average in a Bachelor of Podiatry or Bachelor of Oral Health Therapy. As a graduate of the Bachelor of Health Science (Honours), you will take with you into clinical or research positions, the ability to implement research or quality assurance procedures. You will learn skills that are applicable worldwide in the area of podiatry you choose to research. Our podiatry students have great employment opportunities. Within four months of graduation, 90% of our health graduates are employed full time. The Bachelor of Podiatry is a very specialised qualification and graduates are likely to find work in private practice or possibly hospital settings. The jobs listed below include more detailed information on the typical career paths for Podiatry graduates. Upon completion of the Bachelor of Podiatry, graduates will be eligible for registration as a Podiatrist. Areas such as Podiatric Surgery will require the completion of further study to gain qualification. Not everyone uses their degree in the same way and the transferable skills gained through university study may allow graduates to pursue a range of careers that might not be directly linked to their study. Below is a sample list of job titles that might be suitable for graduates with the skills gained upon completion of the Bachelor of Podiatry. This degree is accredited by the Australia and New Zealand Podiatry Accreditation Council. 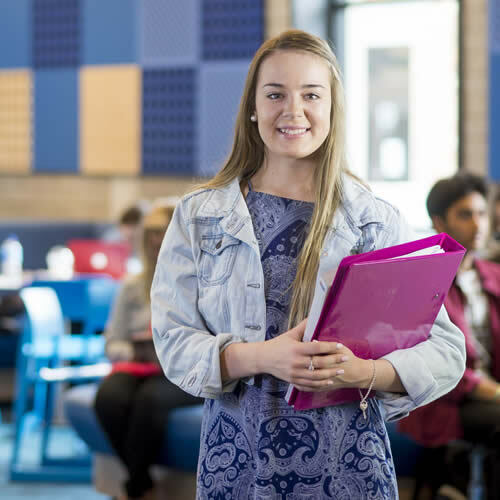 After graduating, you will also be eligible to apply for registration with the Podiatry Registration Board of Australia via the Australian Health Practitioner Regulation Agency (AHPRA). Podiatry students complete more than 1,000 hours of practical experience during their second and third year of studies. You will work alongside experienced podiatrists in the University of Newcastle Podiatry Teaching Clinic and on external placement in rural and regional areas, gaining hands-on experience in a supervised environment while providing communities with a valuable service. Our state-of-the-art teaching facilities include orthoses, clinical skills and research laboratories. As a podiatry student, you will be exposed to all aspects of podiatry from manufacturing orthoses and various forms of arch supports to learning basic nail surgery skills. Chemistry and Mathematics. Applicants who have not previously studied chemistry or mathematics are encouraged to take a bridging course in both before the commencement of the university year. Students will complete more than 1000 hours of supervised practice in a variety of settings both locally and nationally and rural placements will be mandatory. 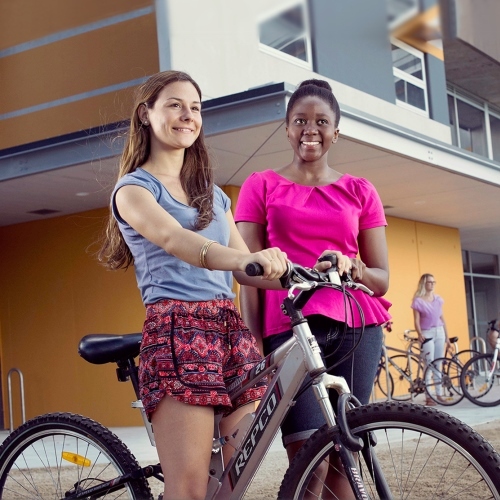 Travel and accommodation for placements are at the students' expense, however, the University attempts to use placements where free or cheap accommodation is available. To comply with credentialing requirements, successful completion of nominated courses that underpin the program is required prior to commencing professional placements. Students will be required to purchase instrument kits. Before beginning their first clinical placement students are required to obtain a WorkCover approved First Aid Certificate.